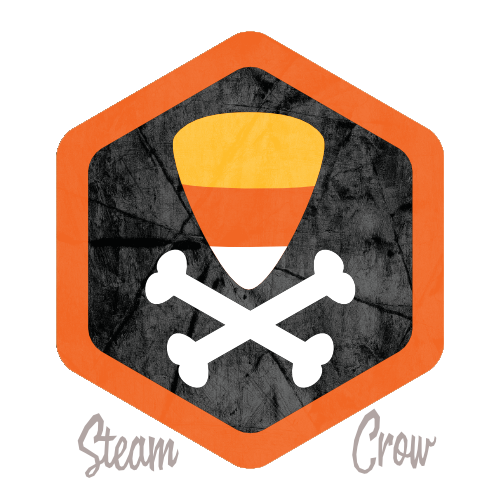 There is but 1 level of the Candy Corn of Doom Badge. The Candy Corn of Doom Spirit Badge is worth 10 Glory points, the same as most Spirit Badges. But this one is the sweetest. While some say that Candy Corn is a reference to multicolor “Indian Corn”, but Rangers know that it’s really a reference to a field of corn grown by one of Baron Davis’ neighbors; the corn itself was haunted, with fangs and a hunger from Manling flesh!